It could be big-rigs or bulldozers or single-passenger government vehicles. No matter what your company uses, where they’re located or where they go, we’ll help you do more. Your vehicles will stay safe and your staff can stay compliant. The challenges change with the playing field. 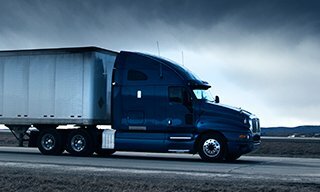 Long-haul trucking is challenged with changing compliance laws that affect driver retention. Construction is confronted with maintaining oversight of expensive machinery. 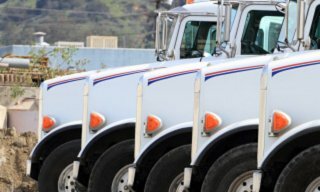 Service fleets are flooded with calls and should be ready to make deliveries on-time, anytime. 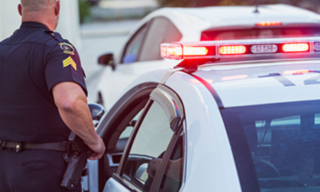 Government fleets face strict budgetary constraints that can impact productivity. With the right fleet management software, companies can make stronger decisions and reach their fleet’s potential. 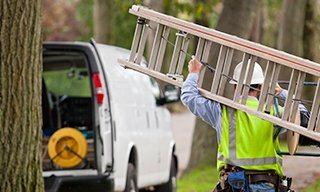 Teletrac Navman has decades of experience meeting unique business challenges. Our software helps businesses quickly track vehicles and assets, and evaluate benchmarks with the support of real-time data. Our Hours of Service (HOS) solution helps trucking companies stay federally compliant. Our two-way messaging tool helps service fleets ensure fast response times. We help government agencies track inefficiencies in fuel waste, idle time and excess vehicle use, helping organizations stay within budget. We consolidate OEM information for construction companies to create a single view for mixed fleets. In these ways, we arm businesses across industries with data to make smarter and sustainable decisions.